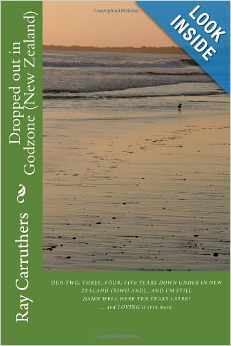 light-hearted look at life in laid-back, provincial New Zealand. although there were one or two adventures from time to time. with a rather drastic change of pace on the other side of the world.